Anthony and I devise a plan that will get us and our significant others a ton of free food at SFO. 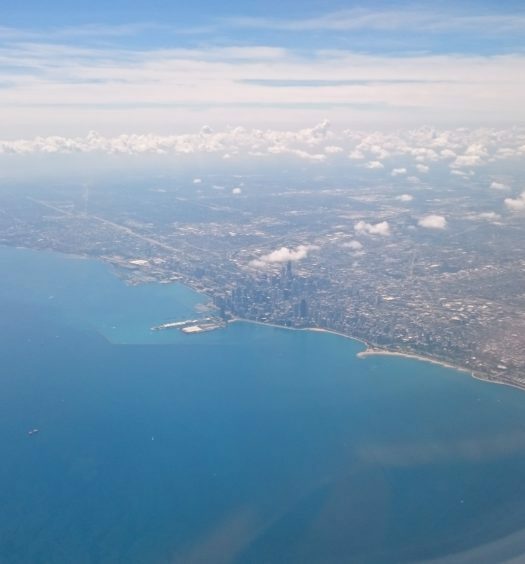 Plus where to top off your miles with a big bonus and my roundup Austin, Texas and it’s BBQ. United Mileage Plus miles come with a bonus til September 6, 2018. 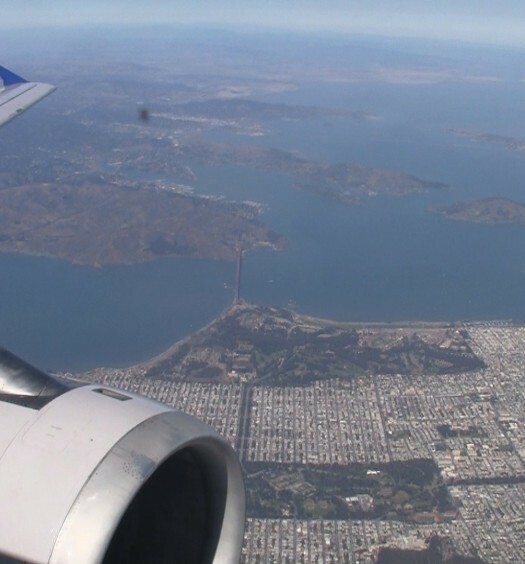 Priority Pass adds dining options at SFO. “Project Sunrise” could mean unheard of amenities on ultra-long flights. But, really? A quick peek into my brief hop to Austin, TX via Instagram Stories..
Eater Austin gives us their ultimate Austin BBQ spots. 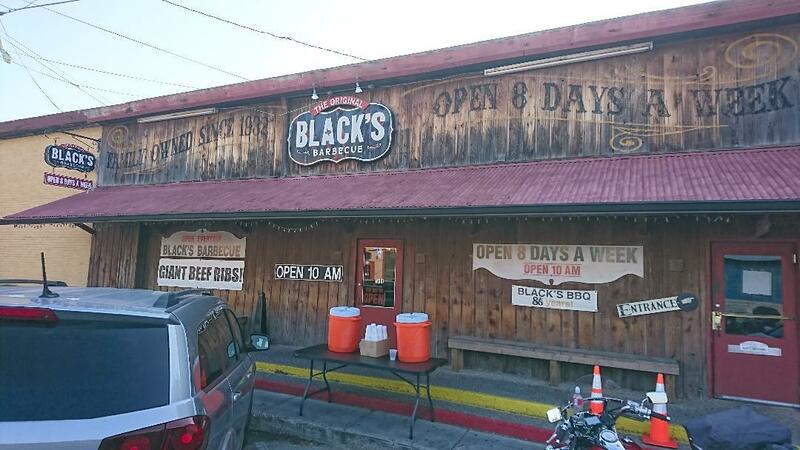 One of our Lockhart stops has a convenient Austin location (see #2). Jo’s Coffee gets almost perfect marks on Yelp. My fave coffee spot in Austin. Want a more complete 24 hours in Austin? Check out this sample itinerary from Culture Trip.